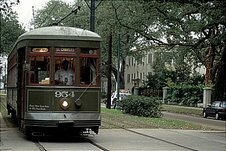 New Orleans Best Place to Live, Retire, or Start a Second Career. New Orleans is known for its diverse culture, heritage, cuisine, architecture, and music. The city is named after the Regent of France, Philippe II, Duc d'Orléans and is one of the oldest cities in the United States. Known as the " this city has one of the most celebrated festivals in the nation – the annual Mardi Gras. Why is New Orleans so unique? It has a myriad of cultural diversity including Creole, French, German, Irish, and Spanish influences – all of which have left their unique mark. Also known as the place where Jazz was born, it has one of the largest Jazz Festivals in the nation. 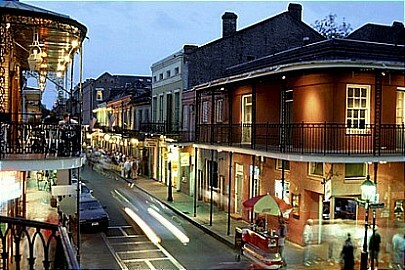 The highly touted French Quarter, home to original site, is the most famous. Mardi Gras originated in Paris, but eventually came to New Orleans via the French explorer Iberville in 1699. On the 3rd day in March, which was also a major holiday in France, Iberville not only celebrated this holiday about 60 miles south of what is now New Orleans, but named the site Point du Mardi Gras. 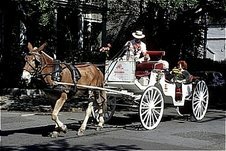 The French Quarter is not the only most visited site in New Orleans. Each neighborhood has its own distinct culture and history. Thus, depending upon the area you choose, you will find a myriad of shops, restaurants, and architecture that is strongly influenced by its original settlers. The Uptown District, for example, is a place where late 19th century homes are incredibly maintained. The restaurants and shops are more than inviting, and you immediately sense you are part of a quaint village. Its cuisine is well-known. There are two types of food; Cajun and Creole. The difference is that Cajun food is born out of Southern and French cuisine while Creole is more akin to European and African influences. Shopping in this city, specifically on Magazine Street, offers some of the finest antiques, craft shops, boutiques, and art galleries. Moreover, its architecture is both colorful and dated. or even start a second career.